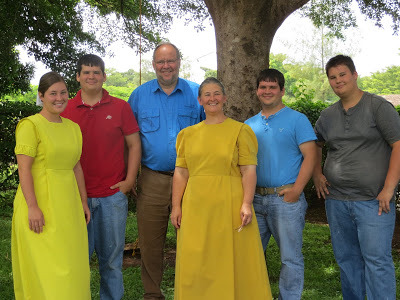 The Miller family is doing missionary work in Kenya, Africa. They are pastoring and planting churches among the African people. You can follow them on their blog to see the good work that is being done there by clicking the button below. If you would like to help support them you can donate online by clicking the Donate button below.